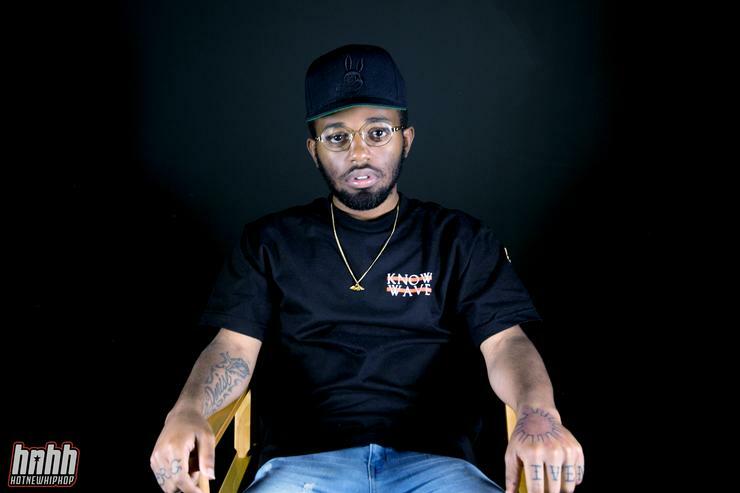 MadeinTYO released his debut single titled “Uber Everywhere” on February 26, 2016 by Privateclub Records and Warner Bros. Records. The song debuted at number 99 on the Billboard Hot 100, and later reached number 51 on the chart. 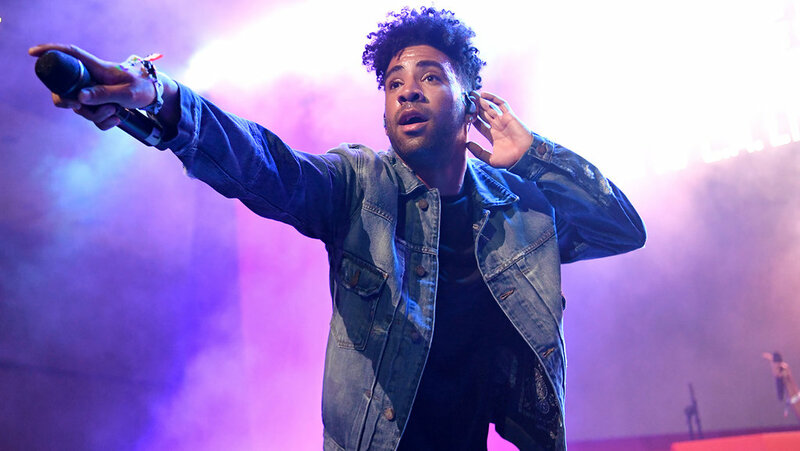 The official remix version of the song featured American rapper Travis Scott. 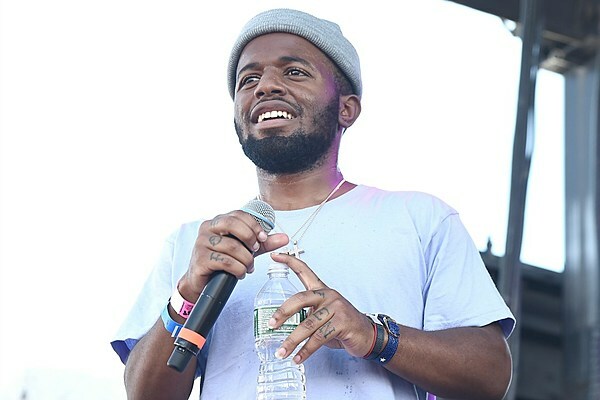 In April 2016, Madeintyo premiered his debut mixtape, You Are Forgiven. It was commercially released on iTunes in August 2016. You Are Forgiven peaked at number 122 on the Billboard 200 chart. Madeintyo was part of the 2017 XXL freshman class list.